How to Choose the Best Newborn Photographer for You and Why Should You Meet With Your Newborn Photographer in Person? 1. Bring pictures of your nursery or idea boards you might have. A huge part of the design for your newborn photography session is to make sure the colors and textures used will compliment your decor. I love to incorporate design elements from your home into your session. If I don’t have something available that would look great I will often go on the hunt to find something that will coordinate. The design process for newborn photography is a huge part of why I love my job! 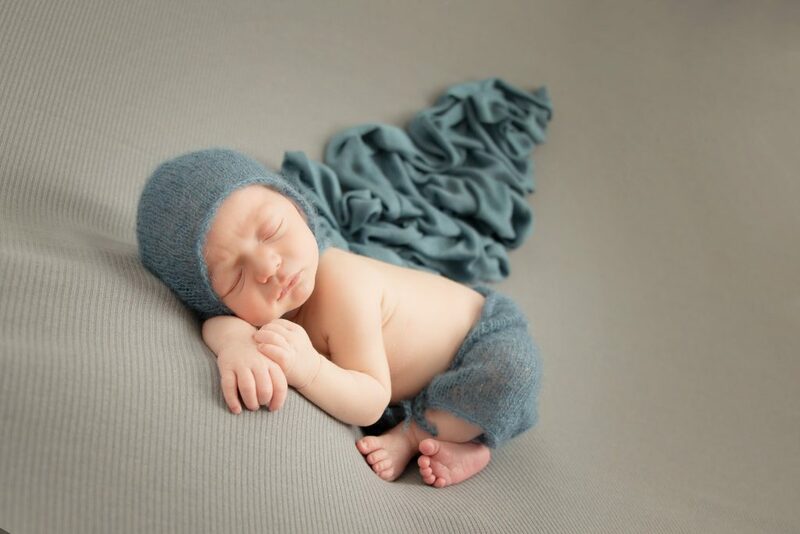 For a Dallas newborn photographer there are a ton of great options to locate design elements. When you come to your pre-consultation you may be asked to bring pictures of the walls in your home. I give my clients specific instructions for how they should take pictures in their home. I use my design software to help us figure out where and how we will display their art. 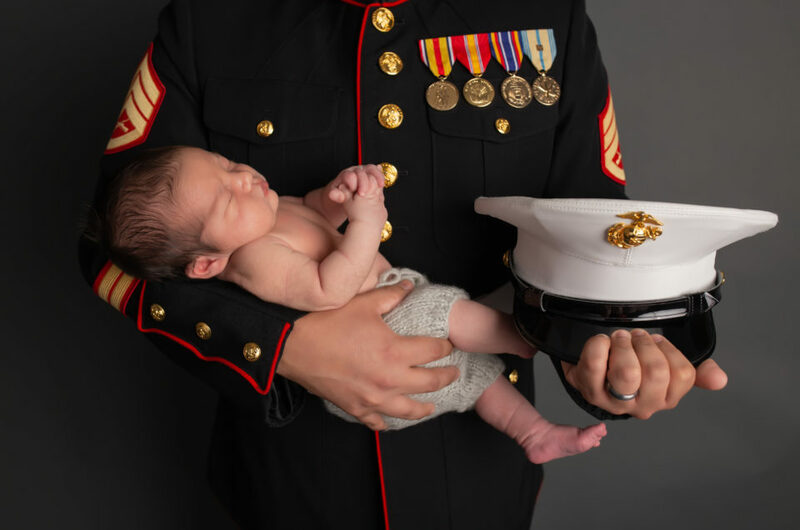 When you hire a custom newborn photographer it means help with every part of the process and that includes the design and production of beautiful art for your home. 3. What style of newborn photography session? Nowadays we have so many options to choose from with newborn photographers. Would you rather have a lifestyle newborn photography session or a posed newborn photography session? 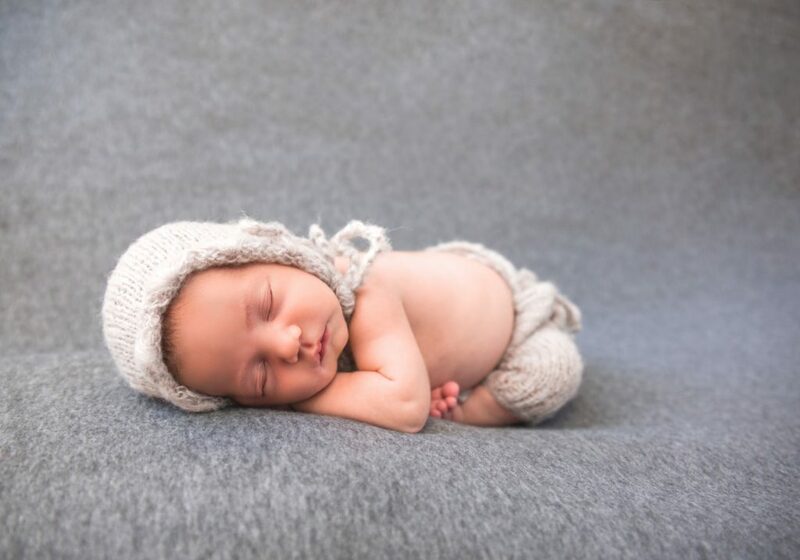 Lifestyle newborn photography is a more natural and organic experience where the photographer comes into your home and follows your family around in your natural setting. Posing is kept to a minimum. You are asked to act naturally and the photographer documents what happens as it occurs. 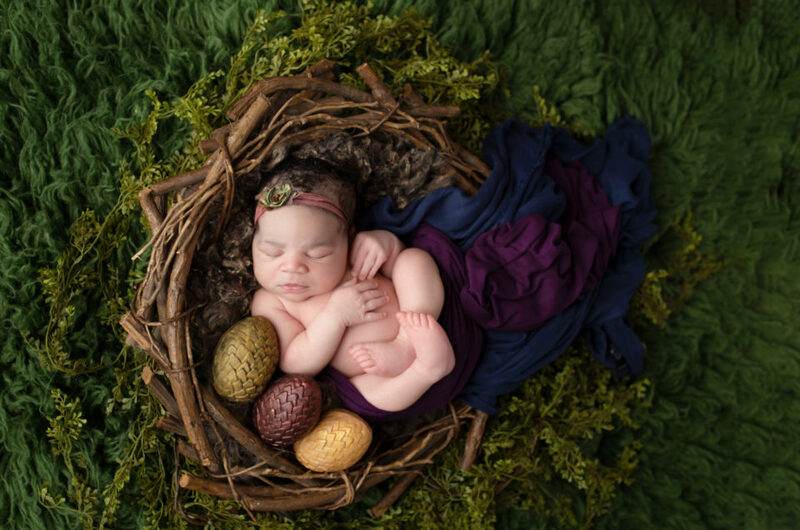 Posed newborn photography is exactly what it sounds like. Styles vary widely from organic and simple to fully styled with props and extensive clothing. I offer a range of styles but usually lean more toward sweet, light and simple posing, natural shapes a baby might get into on their own, and natural light photography whenever possible. I love props and decorating though so you’ll see a lot of design elements in my work. My name is Laura Levitan and I am a fine art portrait photographer. I live and work in Far North Dallas. I specialize in maternity, newborn, family and portrait photography, serving North Dallas, Ft Worth, Addison, Richardson, Plano, McKinney, Allen, Carrollton, Flower Mound, Grapevine, Lakewood, Highland Park, East Dallas, and surrounding areas. My passion is making tangible memories with my clients. Let’s freeze time together. Good post! Nice set of images! Excellent information for expecting parents! 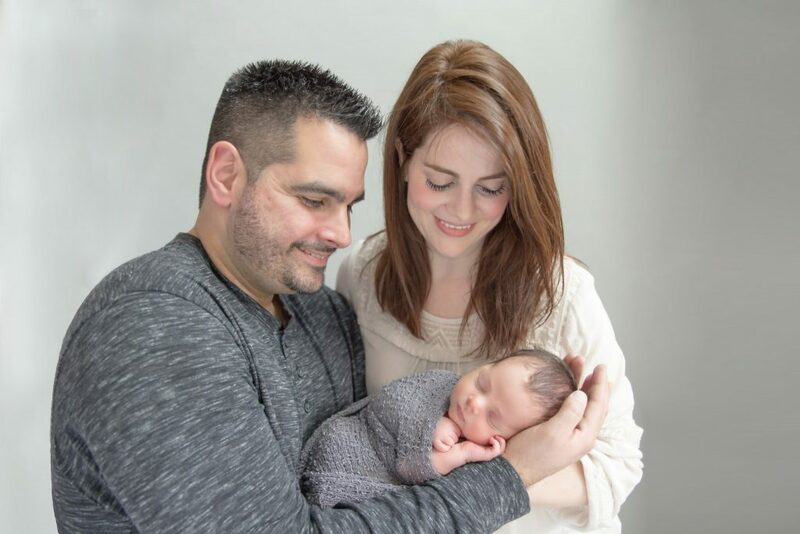 Newborn photography is such a special genre that parents really need to do research when selecting their newborn photographer and this post is a great place to start!! What a wonderfully informative blog about newborn photography and how to prepare! Are you located in Dallas? I am looking for a newborn photographer for Mar 2018! This is some great information for all new parents in the Dallas area. I am in need for a newborn photographer for my new daughter. I will get in touch with you to get more information about your session. I would love to work with you.